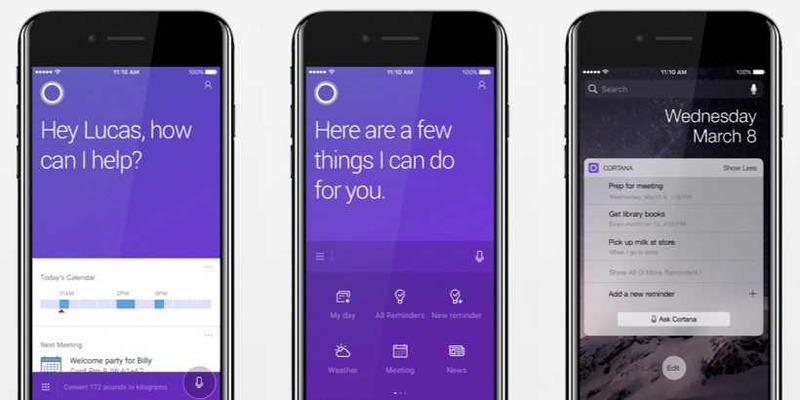 Microsoft is now rolling out Cortana 2.0 for iPhone smartphones. Microsoft’s digital assistant for both Android and iOS is now available in the United Kingdom. The latest Cortana update brings a new look on iOS devices, bringing it in line with the design that it introduced on Android last year. Check out what’s new in the latest update. Redesigned calling, texting, and reminders. You can download Cortana 2.0 for iOS from the App Store or from the link below.